Enter to Win RAGTIME tickets! This Friday, Positively!Pottstown will be giving away two FREE tickets to the opening night performance of RAGTIME, The Musical at the Tri-County Performing Arts Center on High St. The show starts at 7:30 pm on Thursday, June 3. Tickets are courtesy of Tri-PAC/Village Productions. There’s A LOT of buzz about RAGTIME, which was just featured yesterday on The 10! Show on NBC. 1. Become a subscriber to Positively!Pottstown using the box to the right. 2. 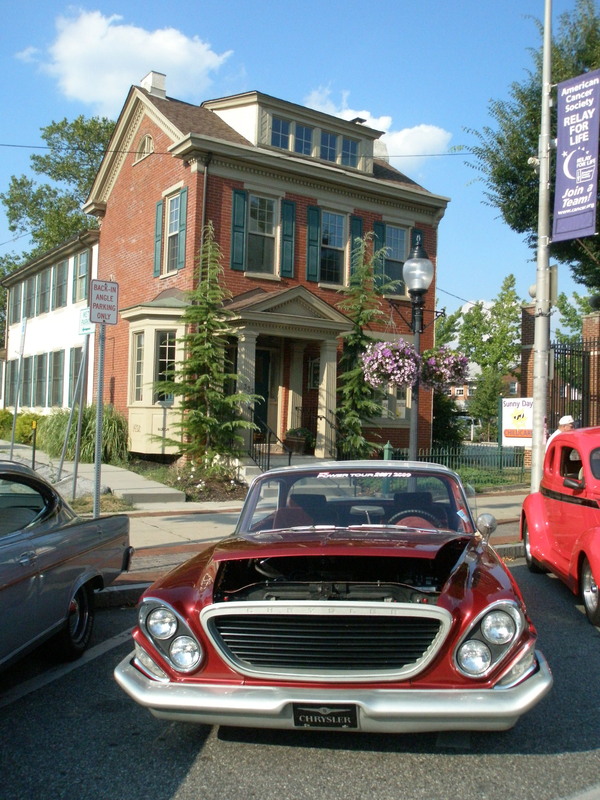 Become a fan of Positively Pottstown on Facebook. 3. Send an email to positivelypottstown@gmail.com saying you’d like your name thrown into the proverbial hat. No other commitment necessary. If you’ve already got your tickets, maybe you want to try to win some for a friend? Good luck! And keep spreading spread the word about this remarkable show!